Stylish kimono designs dress up this fine bone china porcelain mugs with floral prints. 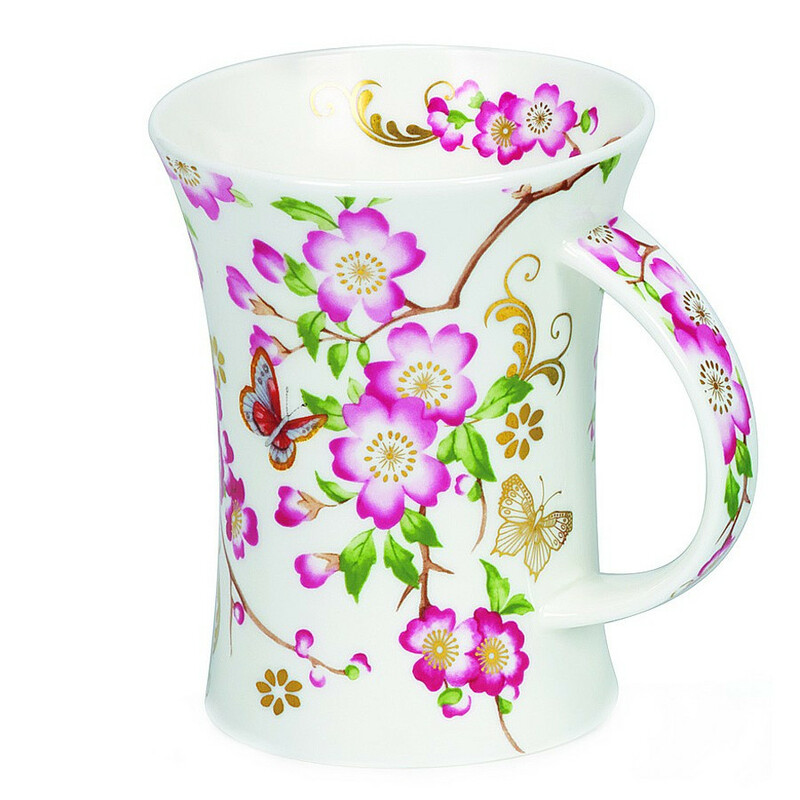 Stylish kimono designs dress up this fine bone china porcelain mugs with floral prints. The perfect mug to jazz up your kitchenware! Microwaveable and dishwasher safe. 3 designs available.